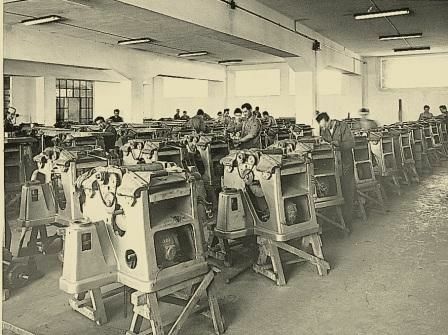 The first Casadei machines were manufactured under the brand name “L’Artigiana“ which was quickly diffused worldwide. 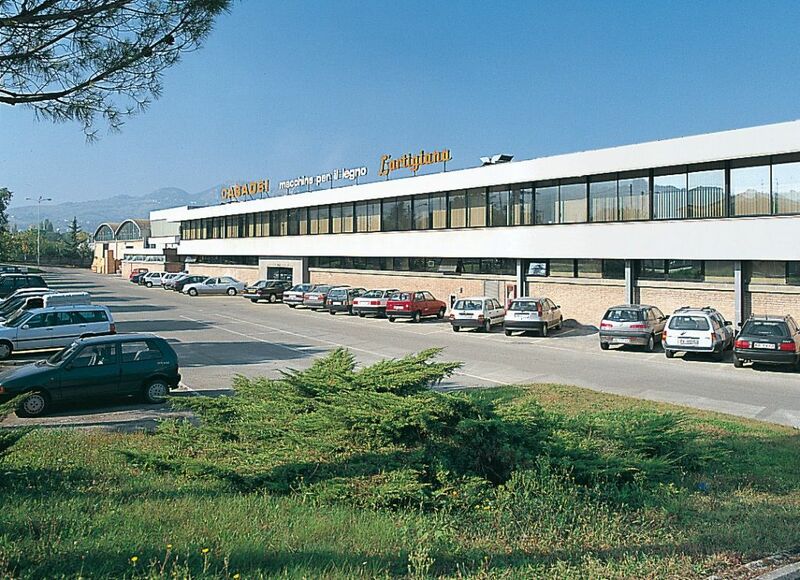 During the 1970’s the new industrial premises of almost 15.000 m2 allowed an appreciable increase in production and a significant expansion on foreign markets. A state-of-the-art research & development division and a highly automized production process (foto) guarantees production of technologically innovative products, characterized by high quality and reliability. Manufacturing of special machines began during the 1980’s. 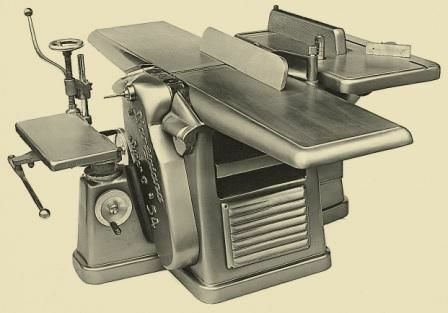 The automatic panel saws became one of the most appreciated and best selling machines during the 90’s. Wide belt sanders, throughfeed moulders and edgebanders were developed during the 1990’s.